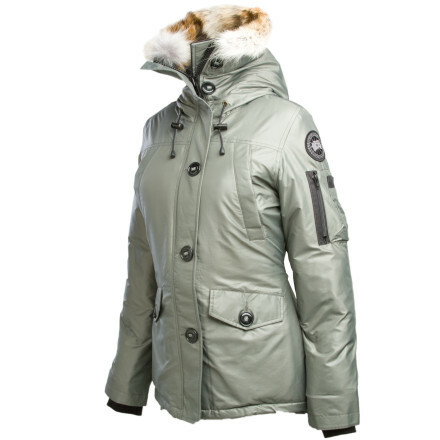 Visit Canada Goose's Montebello Parka page. 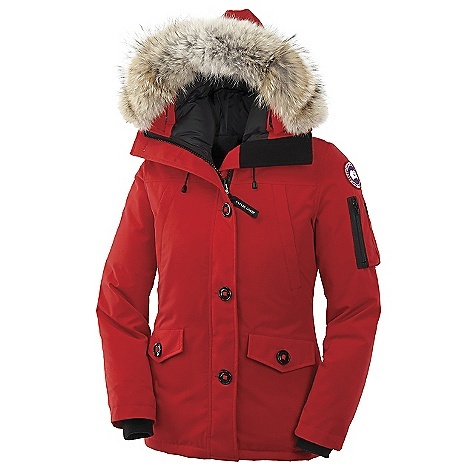 Perfect for walking around mountain towns in the night of winter, the Canada Goose Women's Montebello Down Parka has an uncanny combination of lofty warmth and a sleek, slim fit for a modern look. 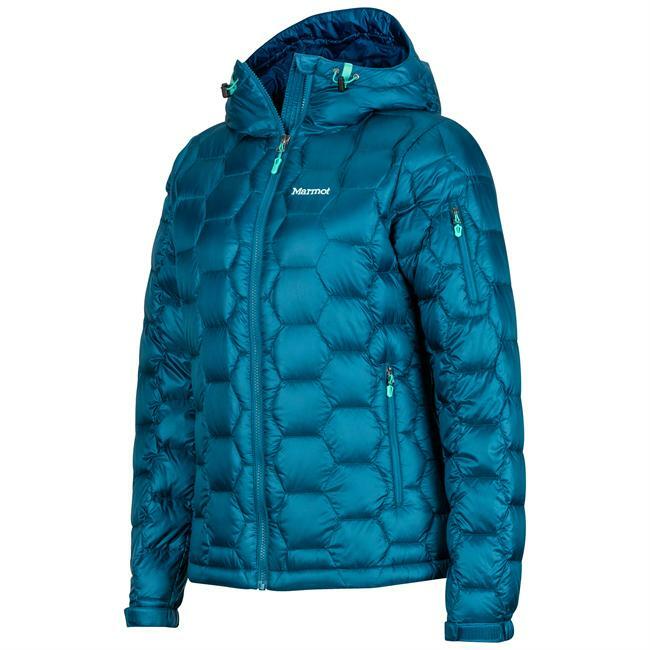 Down insulation warms you up with a comfortable, lofted feeling. 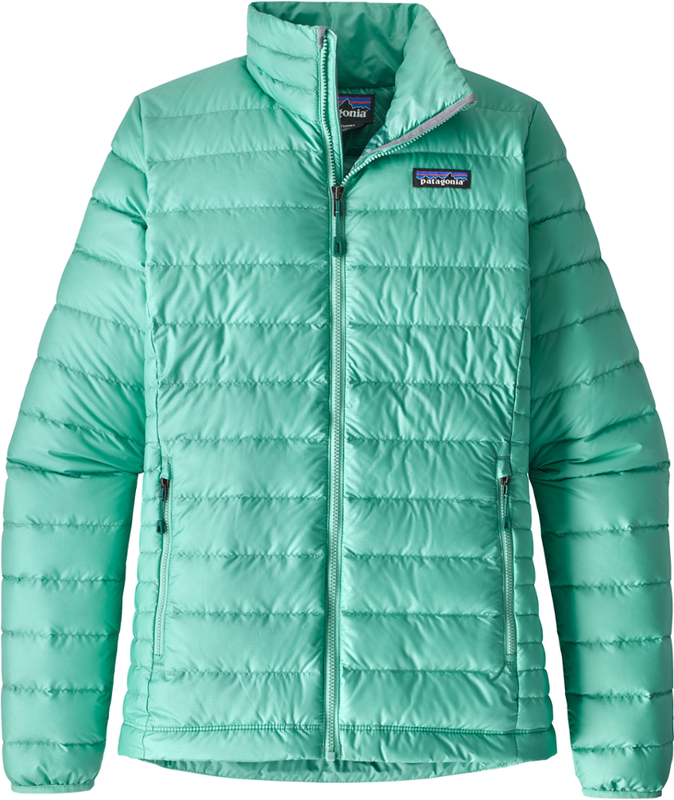 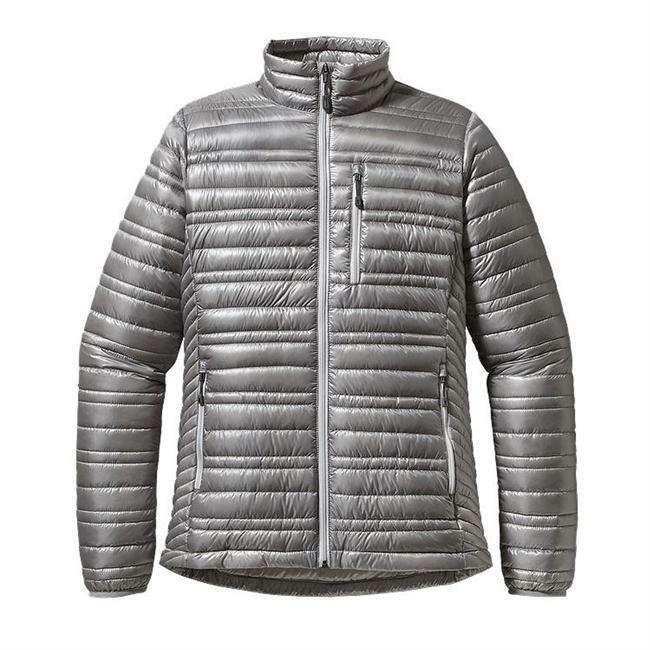 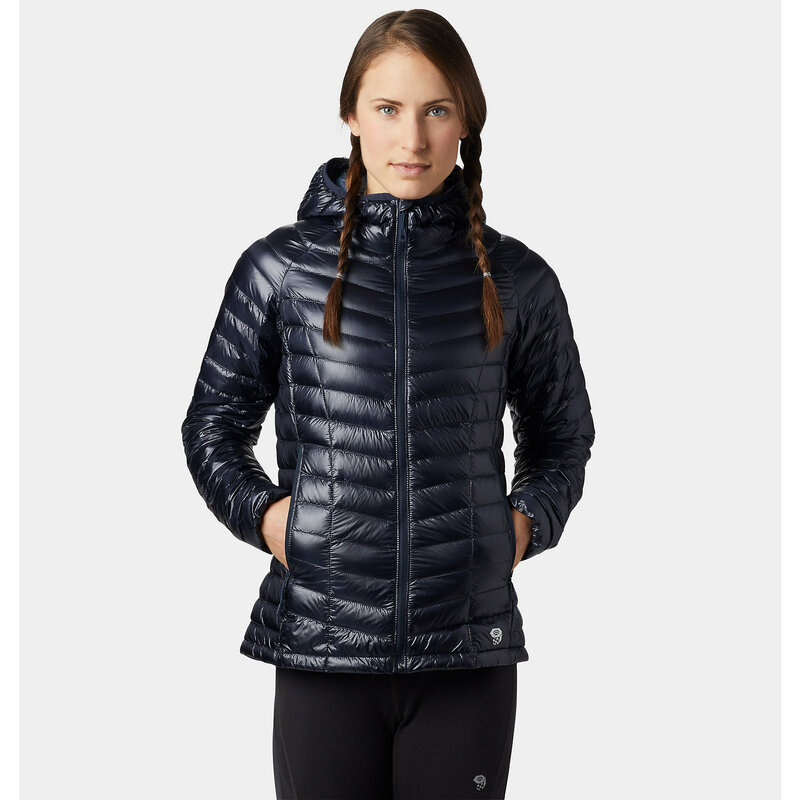 An Arctic-Tech shell protects the down insulation from snowfall and brisk breezes. 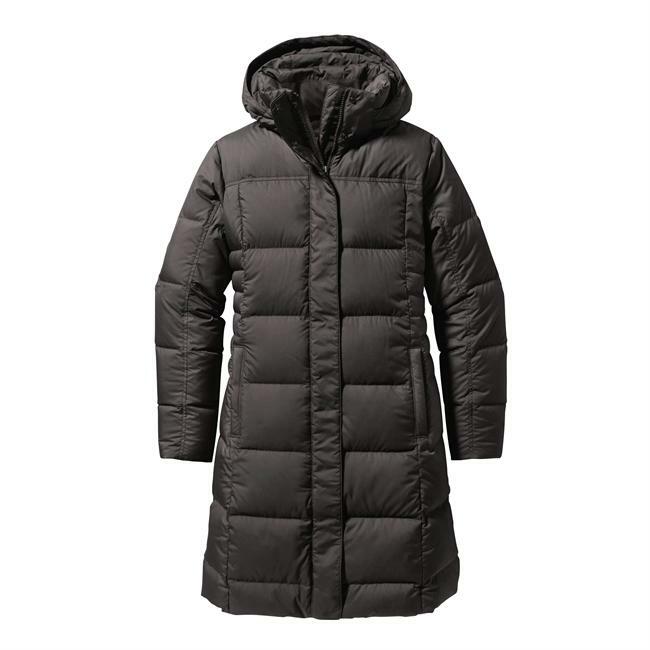 The real fur ruff is completely removable so you can customize your style and coverage in winter's bluebird or stormy weather.